capability for 450-V, 3-phase power. or observation of the instruments. the PHM will be docked. power to the PHM at 125 kW continuous duty. steerable, highway towable, 4-wheel trailer. (See fig. 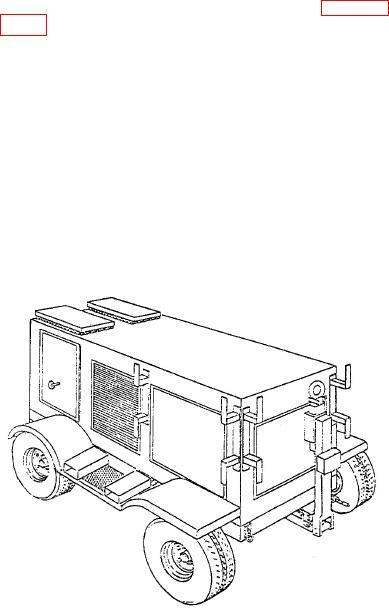 Figure 6-37.--Mobile electric power plant.